If you were wondering what a bored Xman does in their free time, this might give you an indication….. Ever played the puzzle game known as 2048? Well now there is an mXrap version! 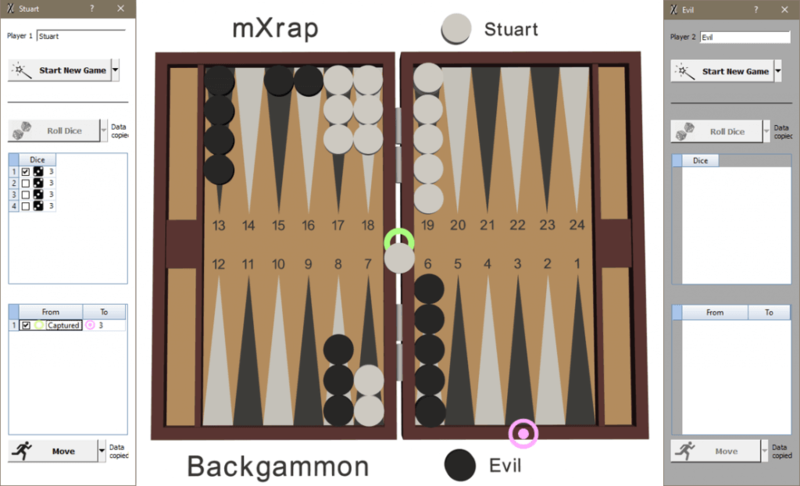 The mXrap version has buttons for each of the four moves ( Up, Down, Left, Right ) which controls the game board in the 3D view. 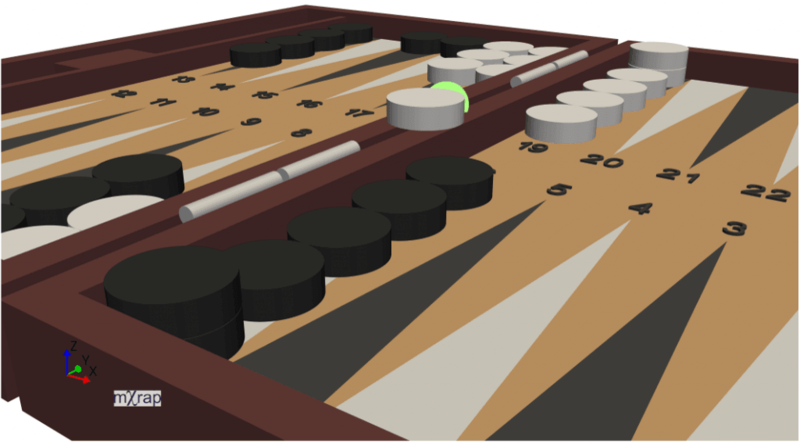 If 2048 is not your cup of tea, how about a spot of Backgammon? This is two player and each player rolls the dice and selects where to go from the list of possible moves. Both of these games were built using the Beta version of mXrap so we can’t send them to you just yet. Once the Beta version is stable we’ll upload the games to mXsync for you to play around with. It will be good motivation for you to learn mXsync :).